Swedish superstar DJ Avicii has officially announced that he will retire from touring, and all of his shows and tour for this year will be his last. 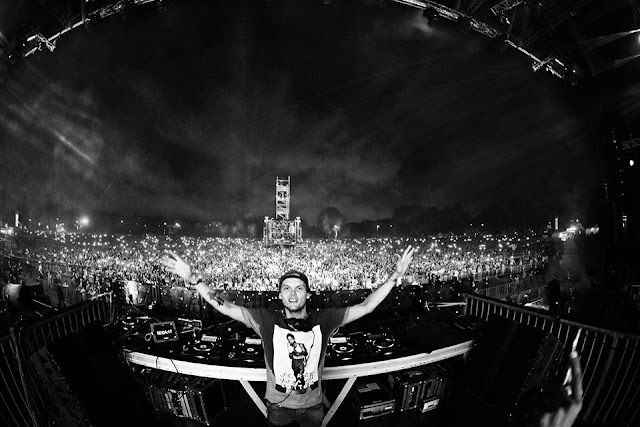 Although Avicii is quitting his tour and live shows, he also stated that he will somehow continue to make music. In the end, he also hinted that he might possibly return in the future. 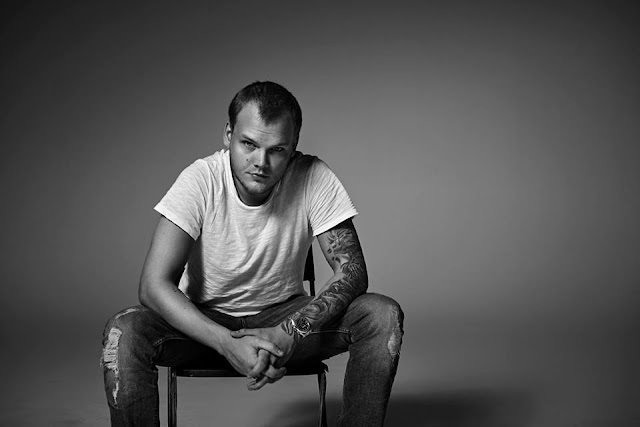 Avicii whose real name is Tim Bergling, is known for creating huge mega-hits like “I Could be the One”, “Wake Me Up”, “You Make Me”, “X You”, “Hey Brother”, “Addicted to You”, “The Days”, “The Nights”, and “Waiting for Love”. He is also the recipient of many huge awards including American Music Awards for Favorite Electronic Dance Music Artist, Billboard Music Awards for Top Dance/Electronic Song, iHeartRadio Music Awards for EDM Song of the Year, MTV Europe Music Awards for Best Swedish Act and Best Electronic, Teen Choice Awards for Choice EDM Song and more. According to TMZ, Avicii had gone through serious health problems back in 2014 where he had to undergo surgeries to remove his gallbladder and appendix. 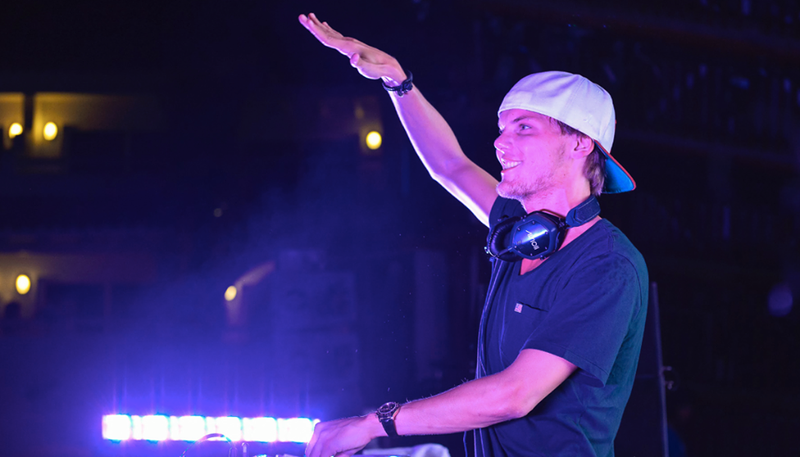 This might have somehow persuaded Avicii to re-evaluate his life’s priorities.